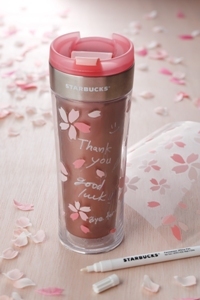 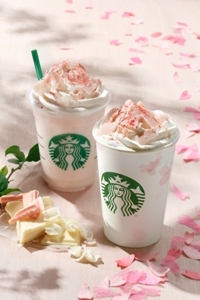 Sakura series will be back to STARBUCKS JAPAN again! 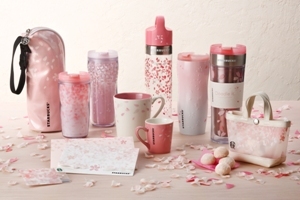 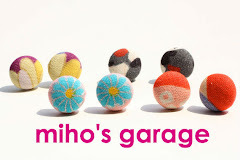 I can't help loving those adorable pink goodies! 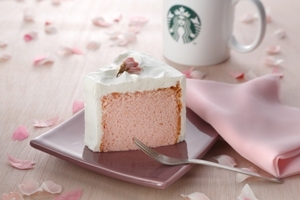 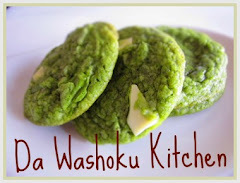 and, I'm interesting in SAKURA Chiffon Cake very very much!